There is more that meets the eye with textured wall-surfacing systems. Considering what to do when faced with the repairs, rejuvenation or beginning of walls and ceilings is on everyone’s mind when the time comes around — do we paint? Knock down and make more space? Or should we add texture? If the last option has crossed your mind then you have come to the right place and have made a great decision for the look and longevity of your walls and ceilings! Textured wall-surfacing systems do add a certain look and feel to any area and are known for their ability to beautify, add dimension and style to any two-dimensional surface. They are easy to apply and they make small chips and dings look less noticeable. What usually isn’t mentioned is the textured wall-surfacing system’s ability to help the durability and lifespan walls and ceilings! 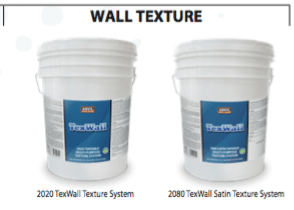 A flat wall can be transformed after a quick coat of textured wall-surfacing systems like Anvil’s Tex ULTRA 2200, 2280, 2020 and 2080. You may see the textured style especially in hotels or hospitality environments. That is because adding texture to surfaces is for sustainability and durability more than anything else. A good textured wall-surfacing system remains slightly flexible when cured thereby making it extremely resistant to cracking and chipping under the most demanding commercial/hospitality environments. The best textured wall systems are highly permeable and are treated with fungicide to resist mildew growth on the product film! The monitoring of mildew growth is extremely important in the restrooms and kitchens of rental commercial or residential properties due to the high volume of steam in each of the areas. Soundproofing is also an element that comes from texturizing your walls. Although you should not completely rely on textured wall-surfacing systems for complete soundproofing, the layer of texture adds an element that makes thin walls thicker therefore muting more sound! 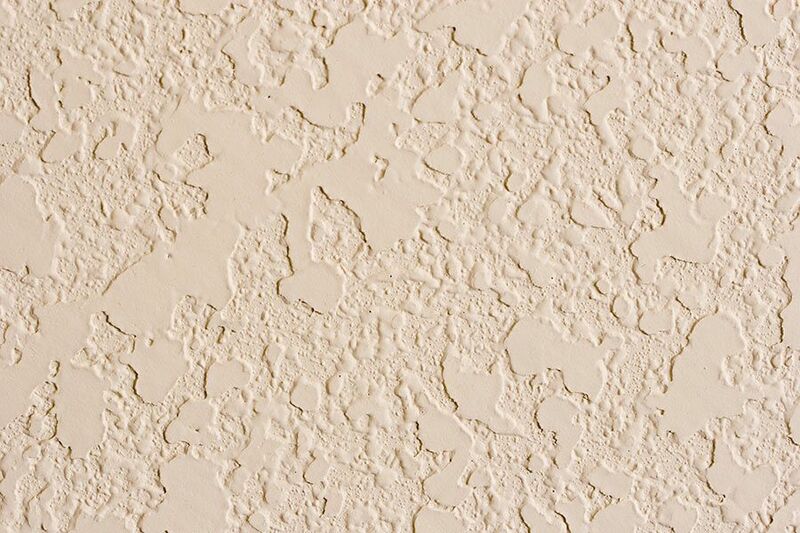 So when you add a textured-wall system layer to a wall or ceiling, it isn’t just for looks. Longevity will be on your side when a textured-wall system is introduced to the foundation of any home, apartment or office building. About Anvil Paints & Coatings, Inc. Founded 50 years ago, Anvil Paints & Coatings is one of the nation’s premiere manufacturers of premium quality coatings and specialty paints. The Largo, Florida-based company began with a single specialty coating product designed for tile roofs popular in the Southern Florida region. They now sell over 65 different products in 320 SKU’s across the nation. Anvil’s core product categories include roof coatings, concrete floor coatings, and wall texture products. For more information on Anvil, call 800-822-6776 or visit anvilpaints.com.